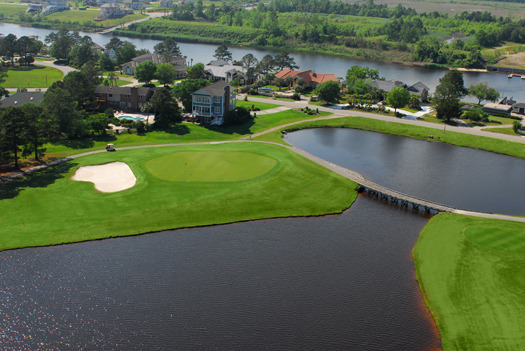 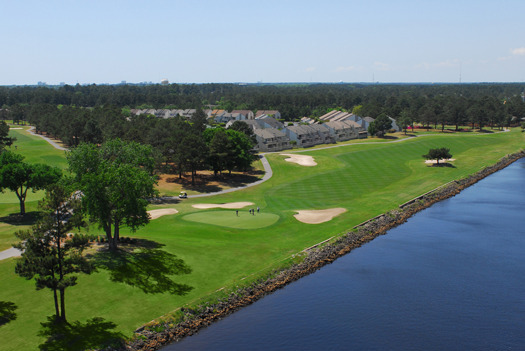 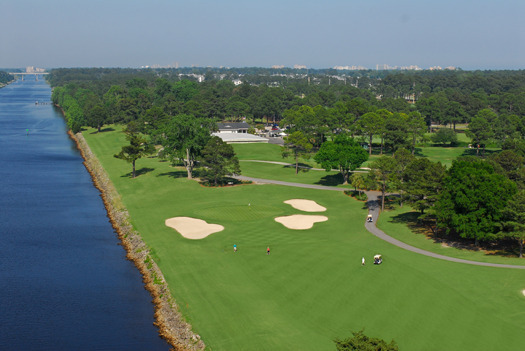 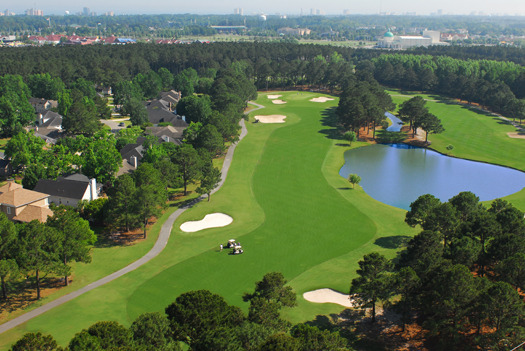 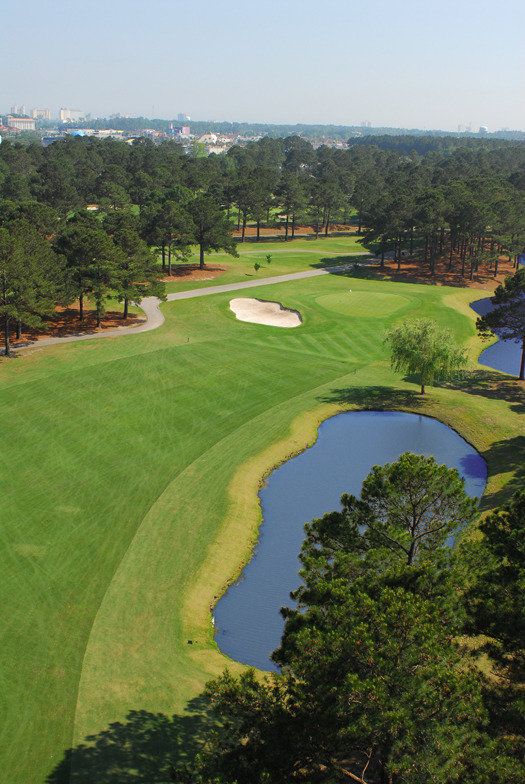 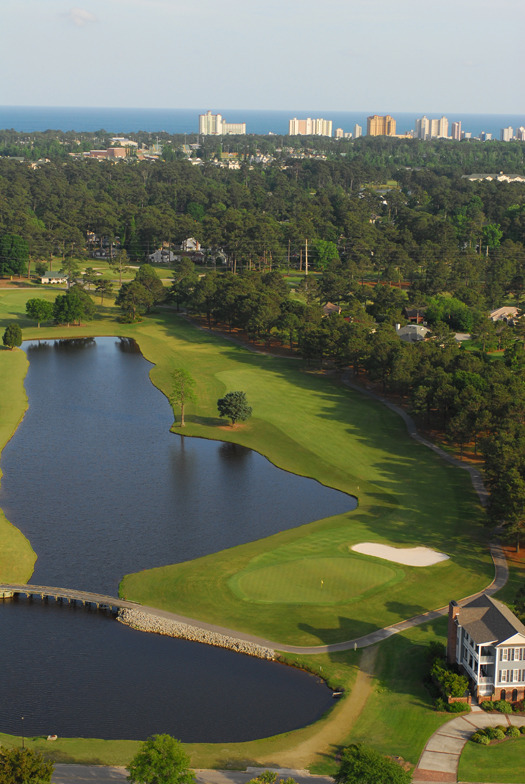 The course, designed by Edumnd B. Ault, is landscaped for optimum play. 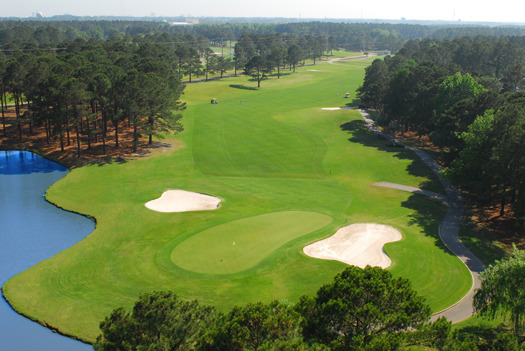 The accommodating slope of the fairways, delineation of old growth pines, the ease of bentgrass greens, and of course the hazards, offer the challenge to golfers of every level of play. 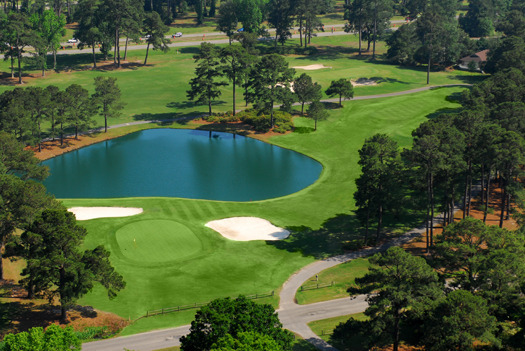 At par 72, the 6,953 yards are a constant demand of your skills.